Don’t miss the Mobile World Congress on the 2-5 March 2015 in Barcelona, Spain. Mobile World Congress is the world’s largest annual gathering of mobile and related industry C-Level executives. If anything is happening in mobile, it can be found at MWC! 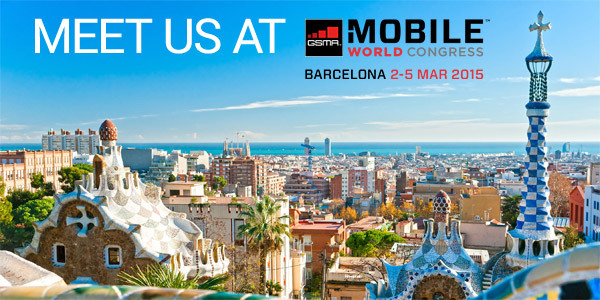 Propeller Ads will be attending MWC from Monday 2 until Wednesday 4 March. If you are also attending this event, please let us know so we can set up a meeting to discuss how we can help you to create the effective cross-channel mobile advertising campaign.